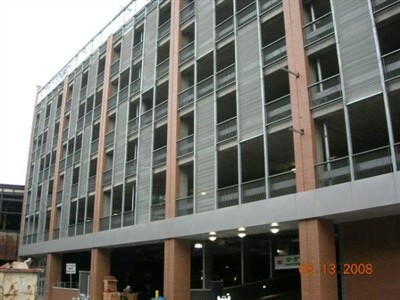 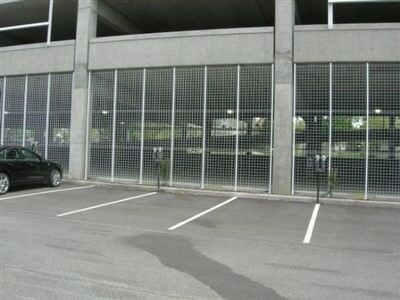 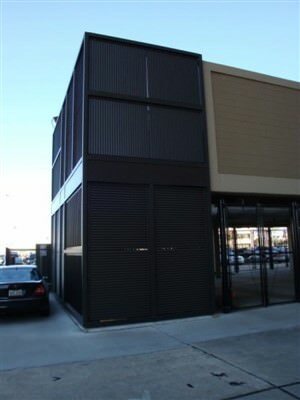 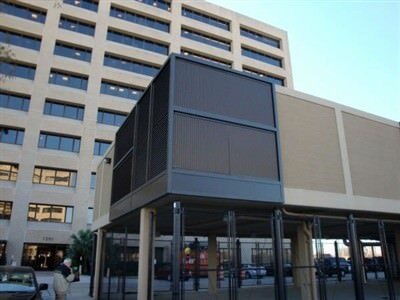 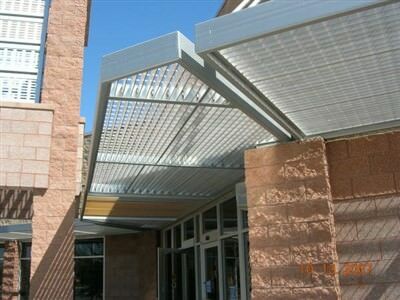 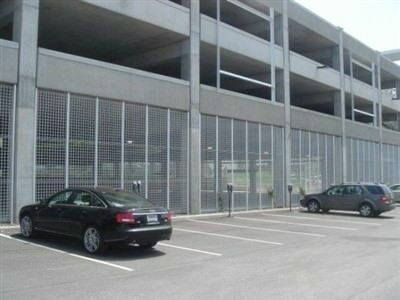 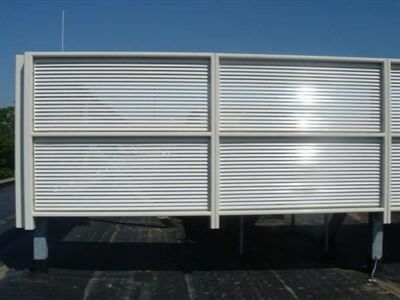 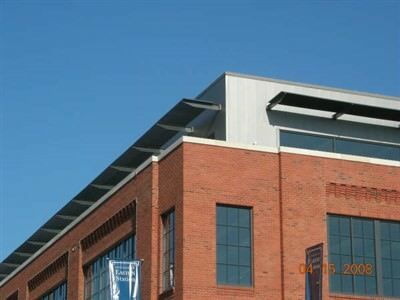 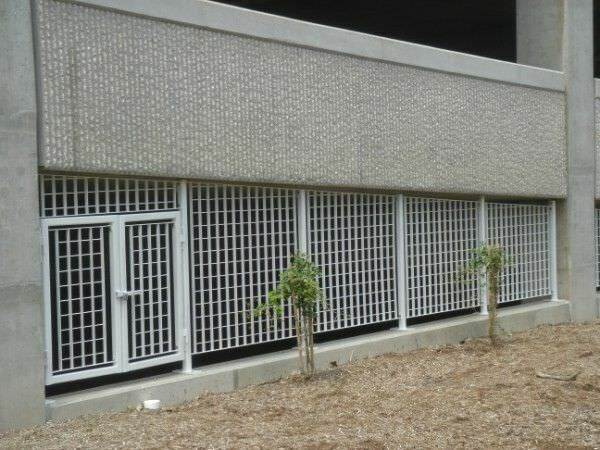 VENETIAN DESIGN ALUMINUM FIXED LOUVER GRILLES AT THE ELMWOOD TOWER IN NEW ORLEANS, LA. 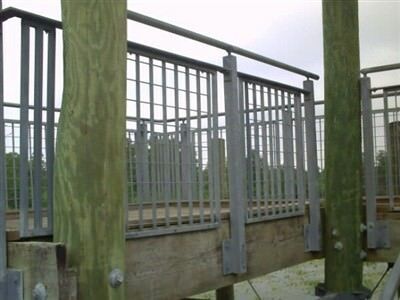 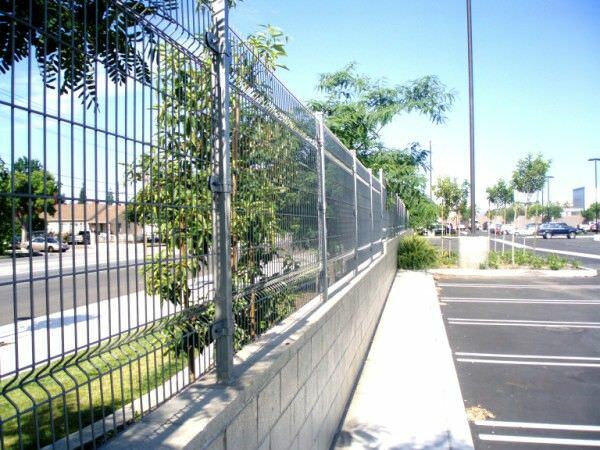 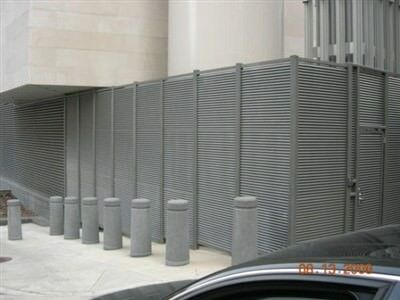 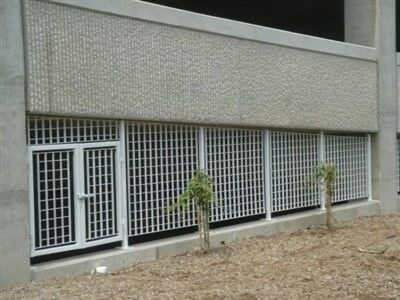 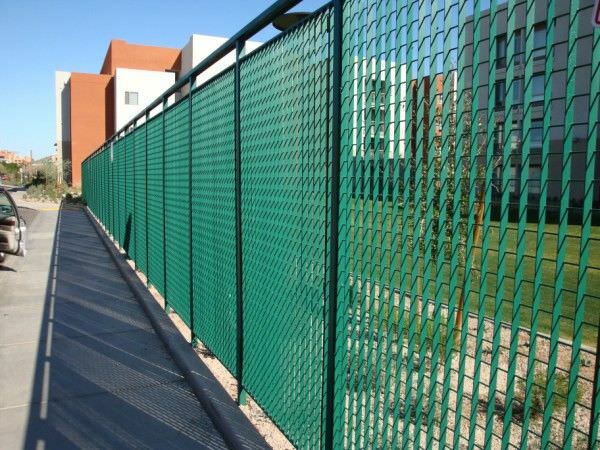 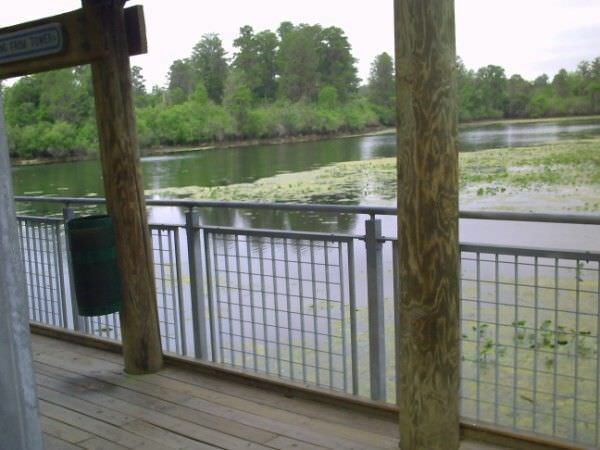 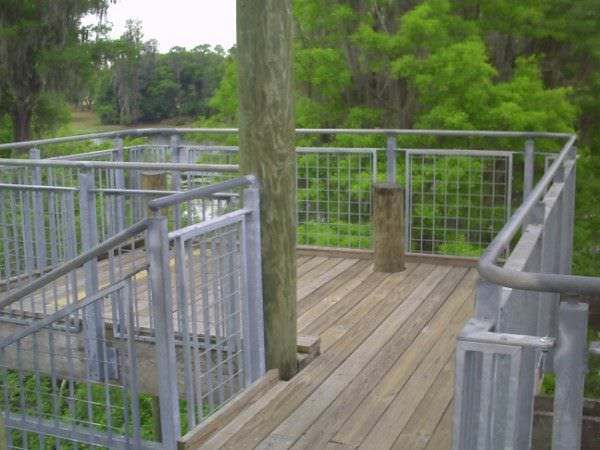 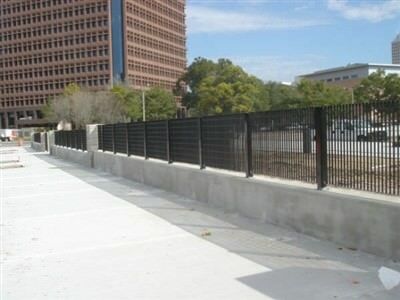 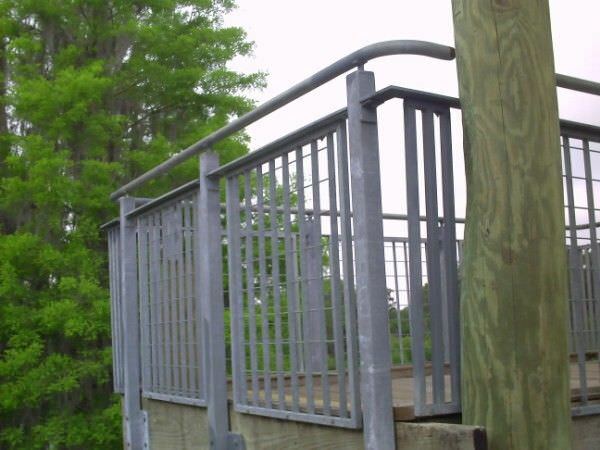 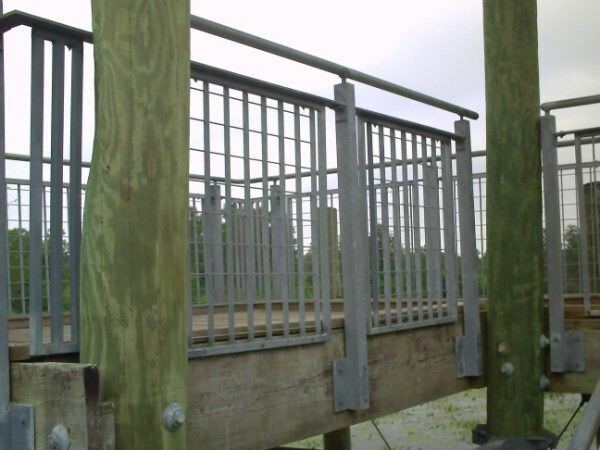 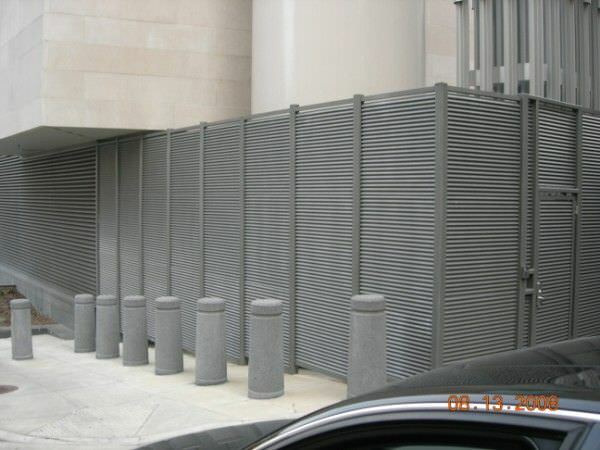 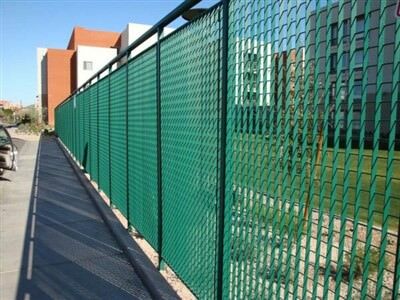 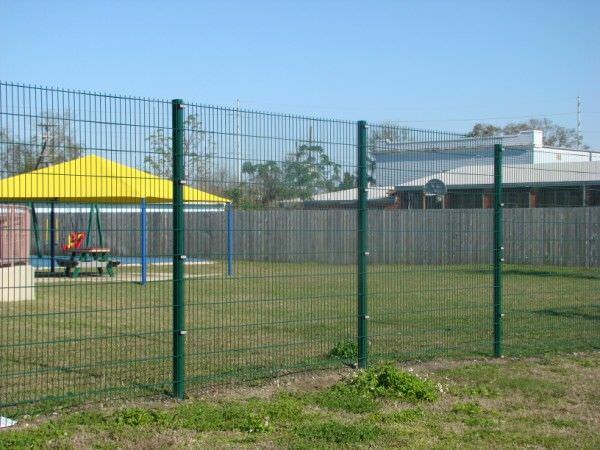 BLOCKADE DESIGN GALVANIZED STEEL FENCE AT THE US COURTHOUSE IN ORLANDO, FL. 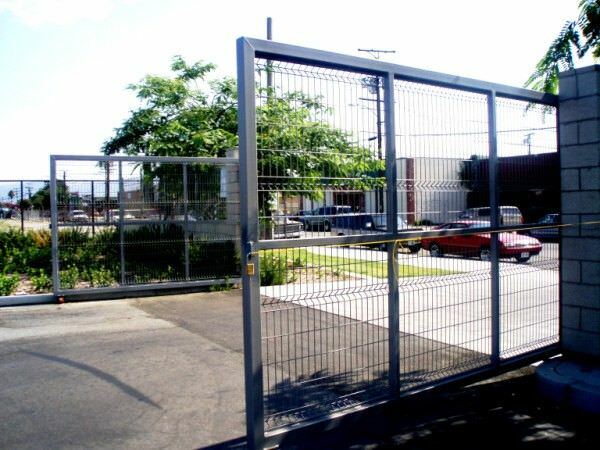 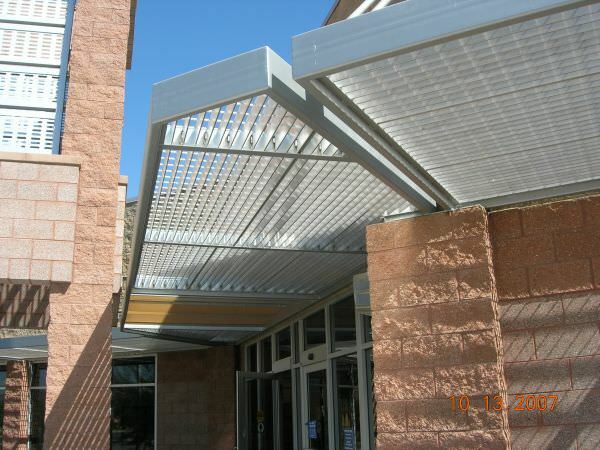 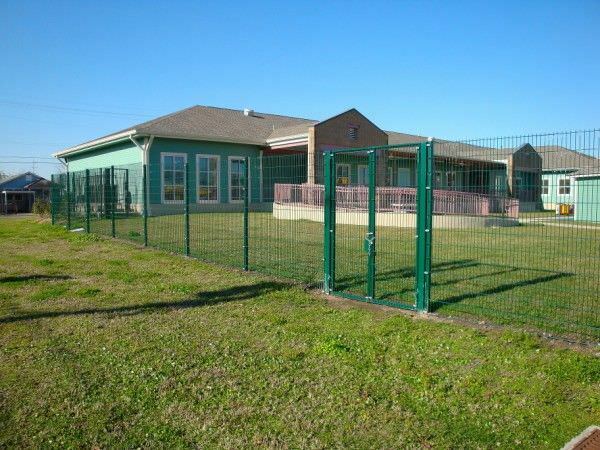 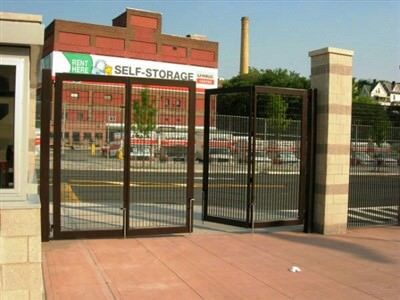 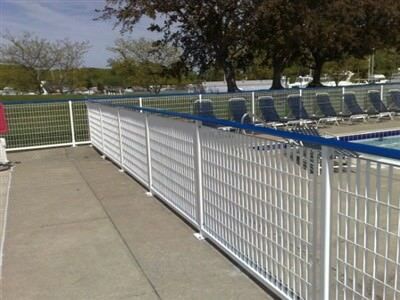 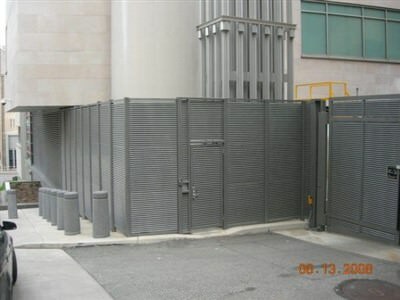 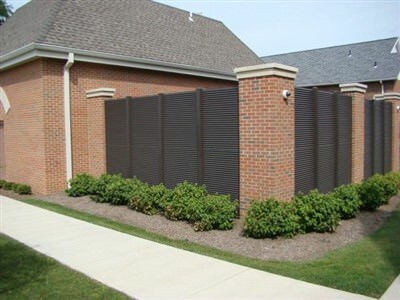 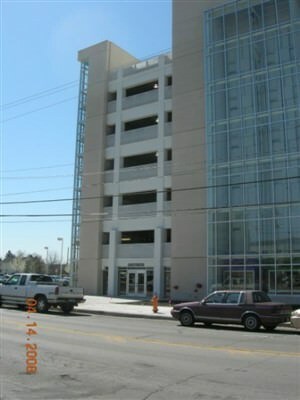 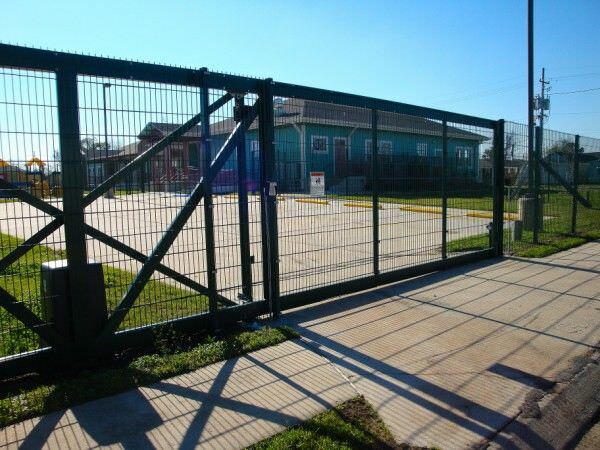 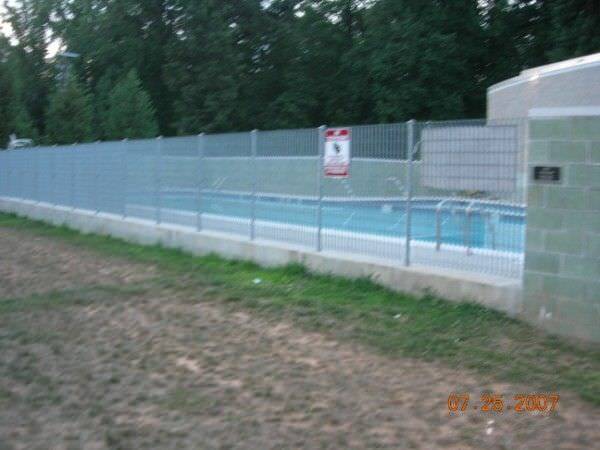 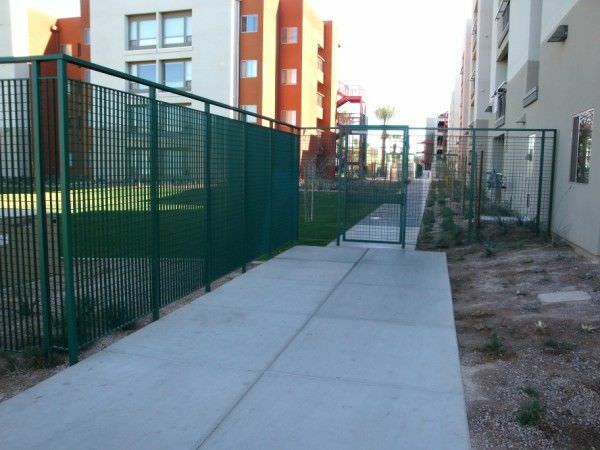 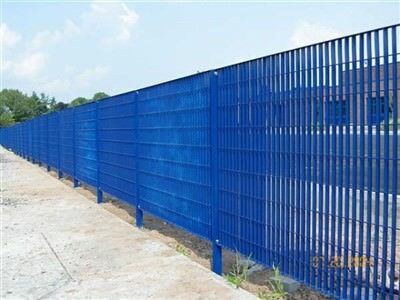 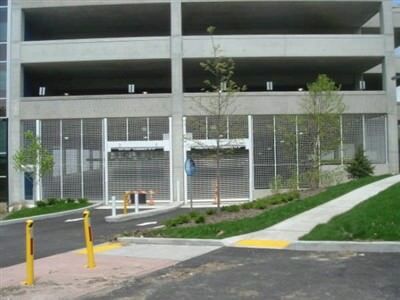 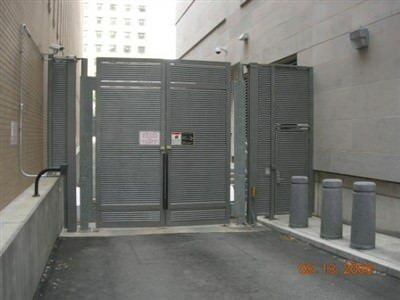 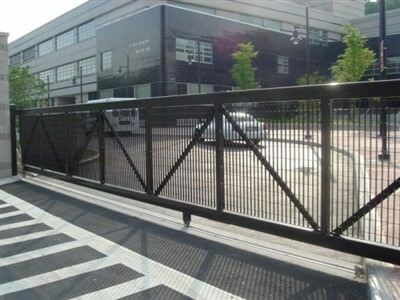 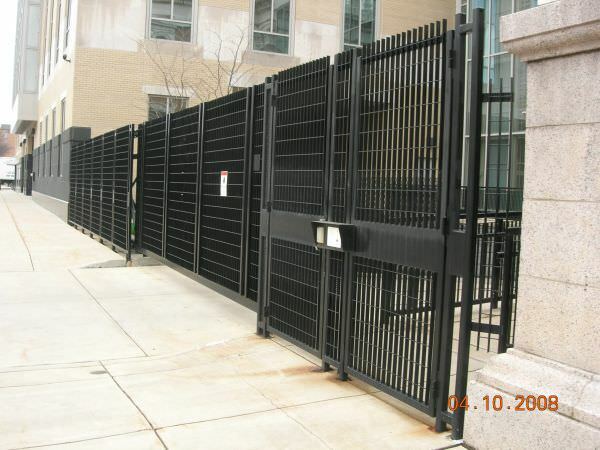 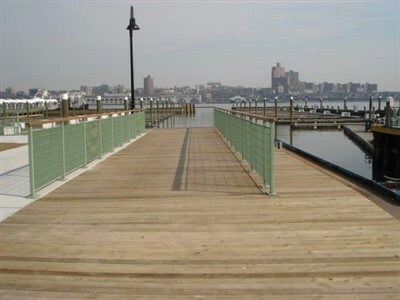 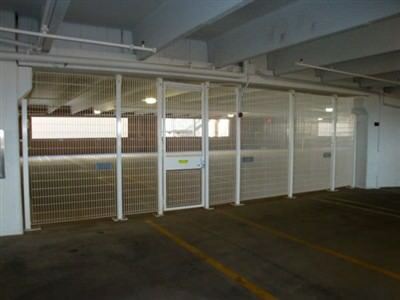 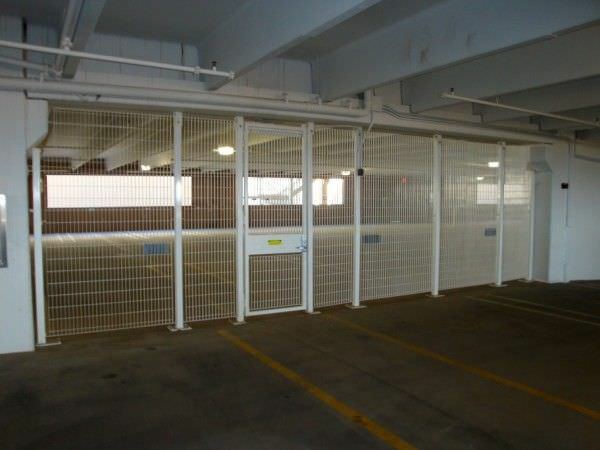 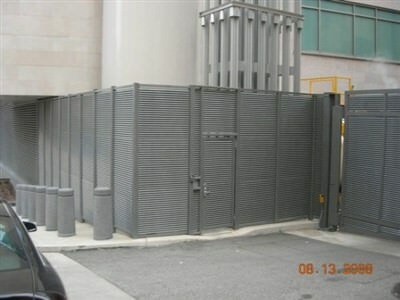 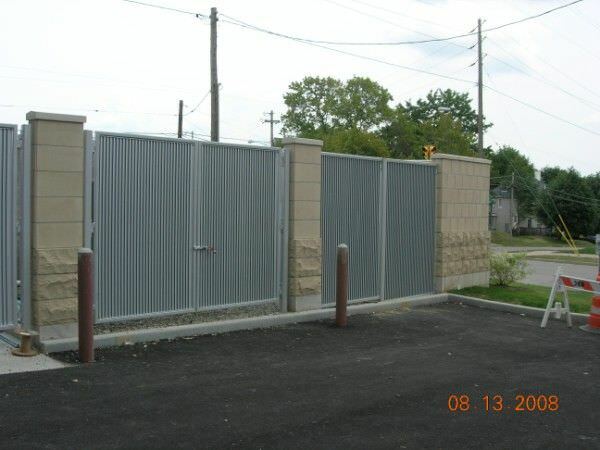 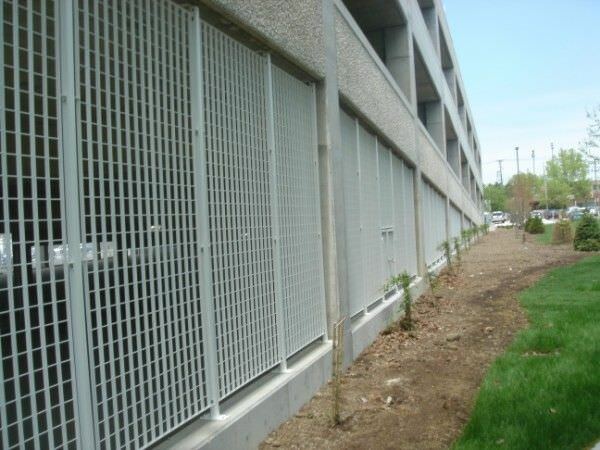 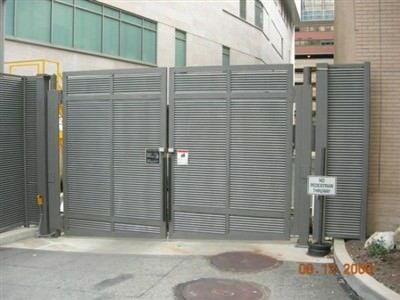 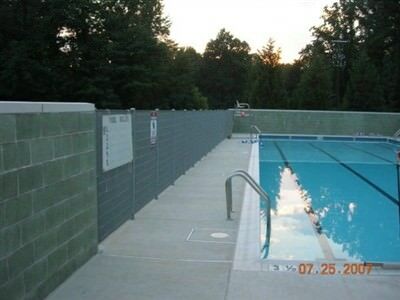 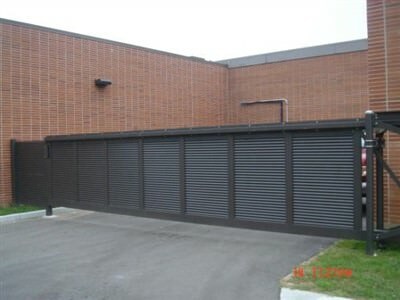 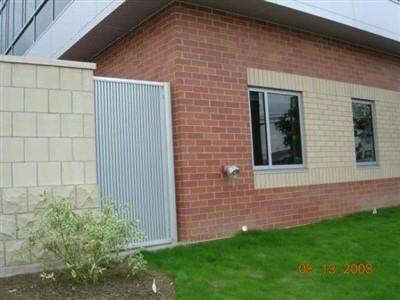 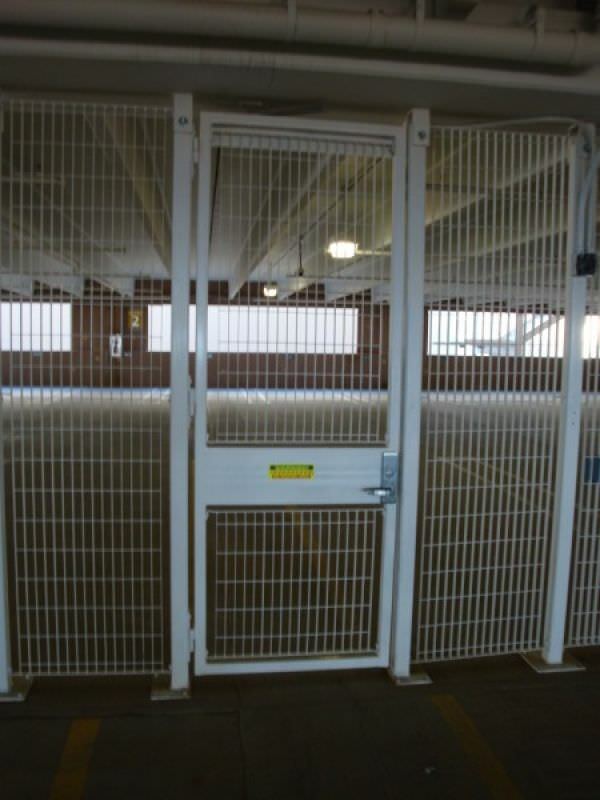 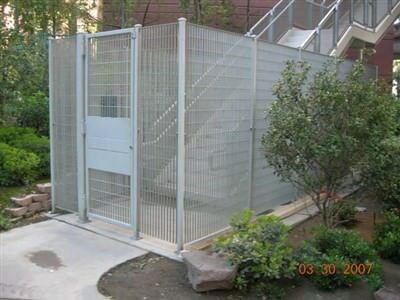 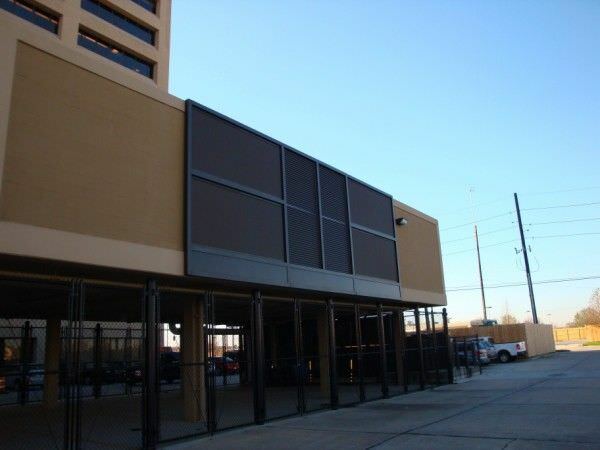 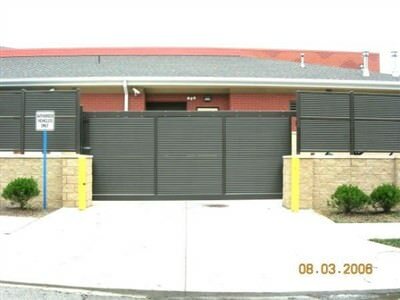 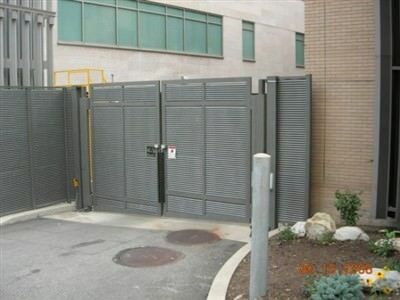 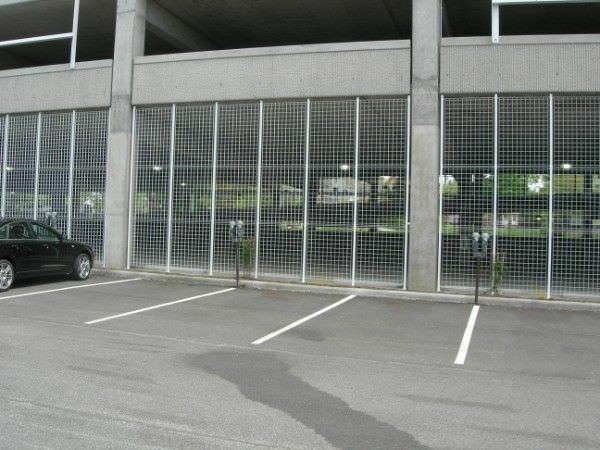 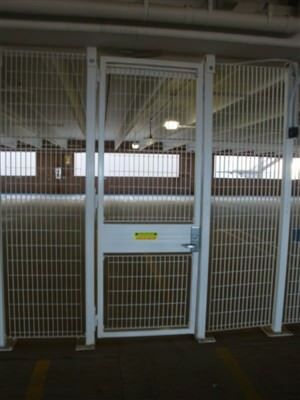 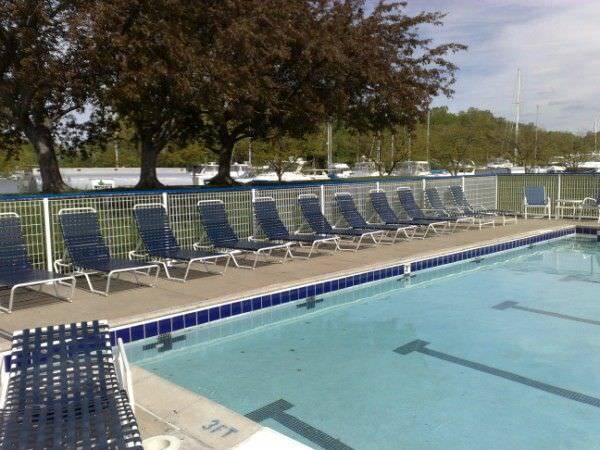 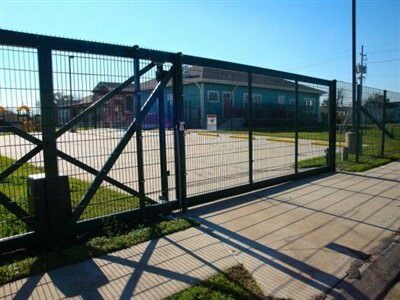 BLOCKADE DESIGN GALVANIZED STEEL SECURITY FENCE AND GATE AT THE JUSTICE CENTER IN ERIE, PA.